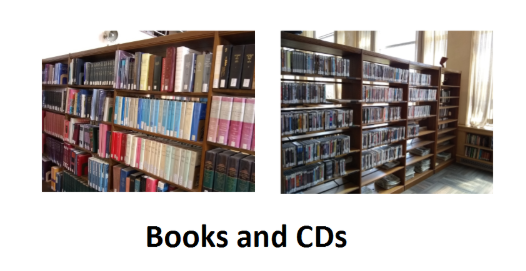 Faculty members are invited to recommend for purchase DVD's, books (including children's books), reference books, journal issues and e-books! Female Poets - April is "National Poetry Month"
Sylvia Plath by Edward Butscher. Details opened. Press escape to close. King Arthur : the true story by Phillips, Graham. Recent Additions to the Brimmer Collection. To see a full list check the Education tab. Harry Potter fans might check out these recent library additions. The Blacker the Ink by edited by Frances Gateward and John Jennings.